Federal Government IPPIS Biometric Data Capture Verification is for all Federal Government Workers to update their record via online. 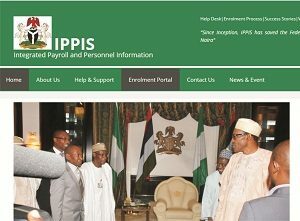 President Muhammadu Buhari has ordered all government agencies, including the military and the universities to join the Integrated Personnel and Payroll Information Systems (IPPIS). 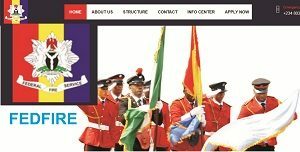 Police Recruitment Examination List of Shortlisted Candidates 2018 is out! Check list now. About 37,062 Successful candidates have been shortlisted for CBT test which will be conducted by JAMB. The Police Recruitment Examination List of Shortlisted Candidates is for applicants who were shortlisted at the first stage and attended the credential verification exercise conducted by Nigerian Police recruitment board at various Nigerian Police examination centre across the federation. Check list here for final exam. Recruitment into Total Nigeria Plc is currently ongoing apply here. Applications are invited from suitable and qualified graduate’s applicant. We are glad to inform about the 2018-2019 Recruitment into Total Nigeria Plc. 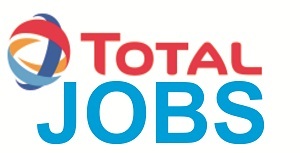 The recruitment portal for Total Nigeria Plc jobs is now available via online. Only online applications are acceptable, the recruitment is for graduates in the related jobs discipline and all the available jobs are located in Lagos and Rivers. Register here to apply. Application form for Edo Civil Service Recruitment 2018 is out. Interested applicants can now apply via online. The Edo Civil Service Recruitment is only for candidates with a minimum of 2nd class lower Degrees and Polytechnic Graduates with a minimum of Lower Credit, who have completed the National Youth Service Corps (NYSC) scheme or obtained an Exemption Certificate. Fire Services Recruitment Application Form is now out! Applications are invited from interested Nigerian citizen to apply for exiting vacancies in the Federal Fire Service. Candidates from the age of 18 to 30 are eligible to apply. Federal Fire Service Recruitment portal is now open for interested candidates to apply. The application form is free via online. 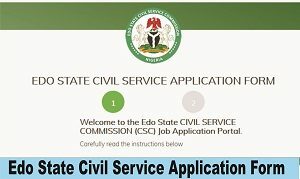 Recruitment into Edo State Civil Service Commission 2018-2019 Application Form is out! 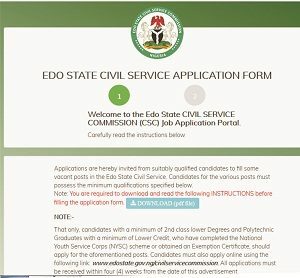 What you have been waiting is here for you, 2018-2019 Recruitment into Edo State Civil Service Commission is currently ongoing for candidates with a minimum of 2nd class lower Degrees and Polytechnic Graduates with a minimum of Lower Credit,who have completed the National Youth Service Corps (NYSC) scheme or obtained an Exemption Certificate. Download Edo State Civil Service Application Form here. Federal Fire Service Online Recruitment 2018-2019 is currently ongoing register now! This is to inform the general public about the 2018-2019 Federal Fire Service Online Recruitment that the application form is out. Interested applicants can only apply via online. Only degree holders and HND holders are eligible to apply for Superintendent Cadre & Inspectorate Cadre. Lagos State Teachers Recruitment 2018-2019 is for graduates with merit grades in Education and other core subjects including English, Mathematics, Yoruba, Computer, and Basic Science etc. the Lagos state Ministry of Education through the Lagos State Universal Basic Education Programme invites application from interested candidates to apply for 2018-2019 Lagos State Teachers Recruitment. Apply now! 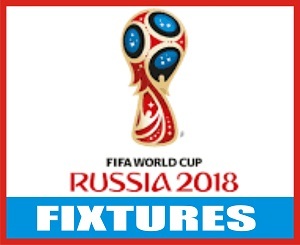 FIFA World Cup Fixtures is here again, FIFA World Cup is fast approaching; many qualified countries are now getting ready for 2018 FIFA World Cup in Russia. Most of the qualified countries have released their 23 man squad players to play for 2018 FIFA World Cup in Russia, Brazil, England, Costa Rica and Iceland are among while some qualified countries are yet to announce their squad. 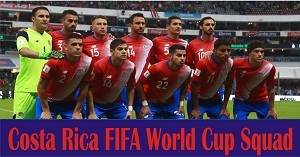 Costa Rica FIFA World Cup Squad Roster is out; Oscar Remirez has announced his 23 man squad for FIFA World Cup in Russia. The 23 man Costa Rica FIFA World Cup Squad Roster is featuring Real Madrid Goal Keeper Keylor Navas and six other MLS players.